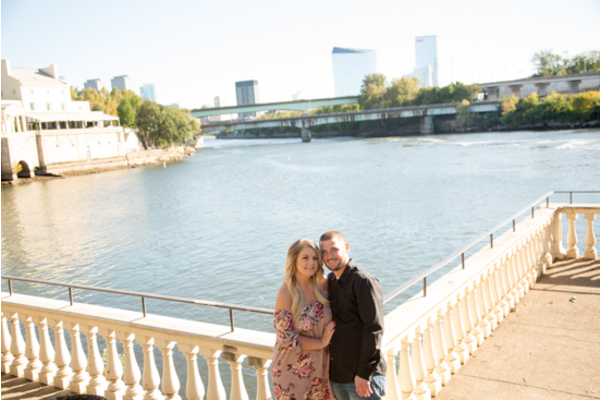 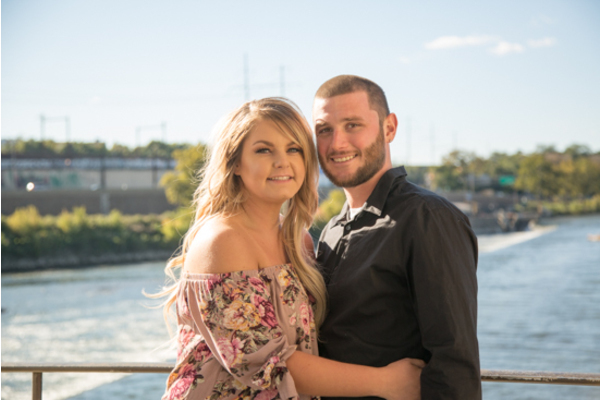 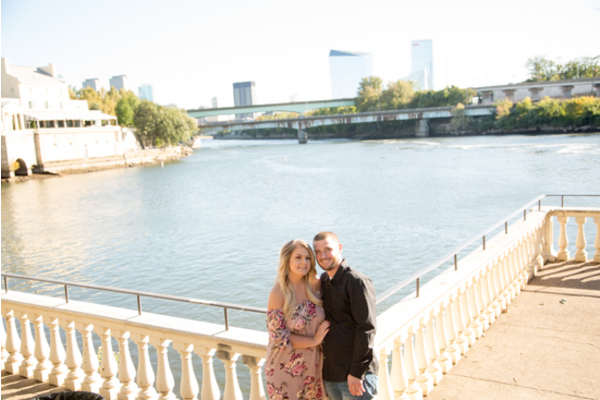 Congratulations to Ashley and Aaron on their recent engagement! 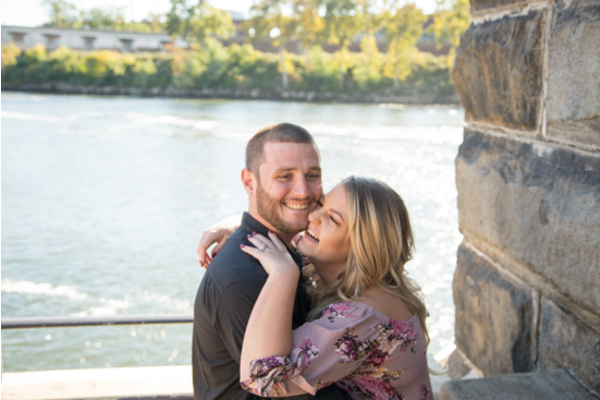 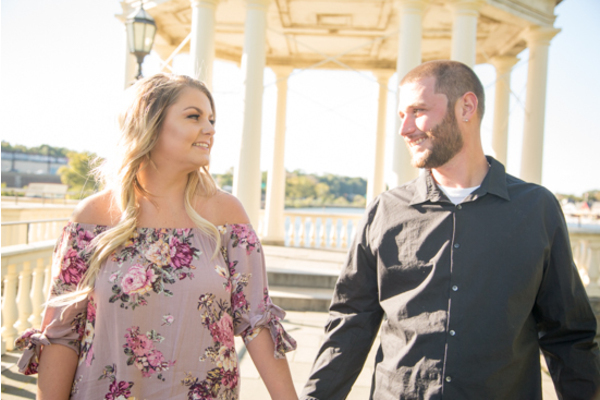 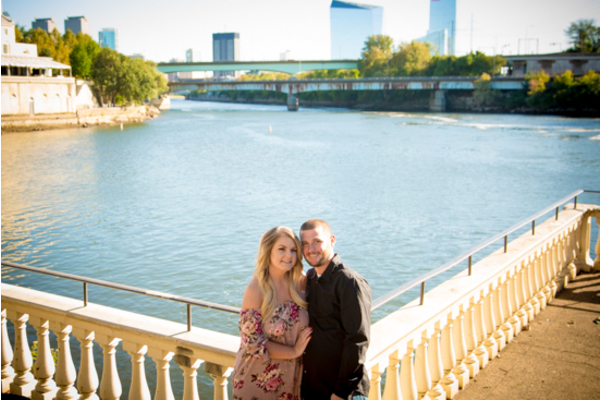 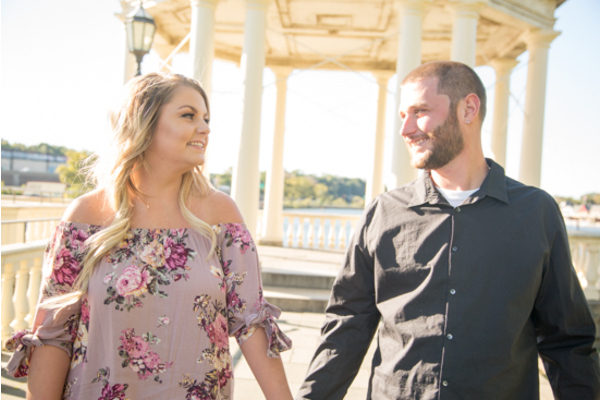 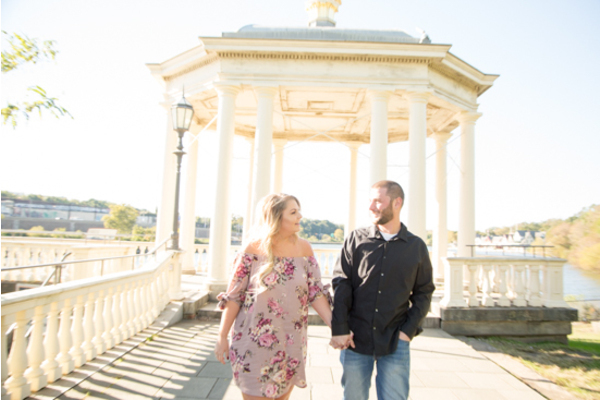 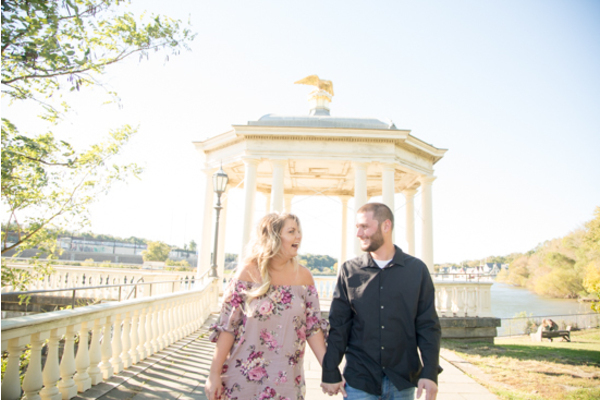 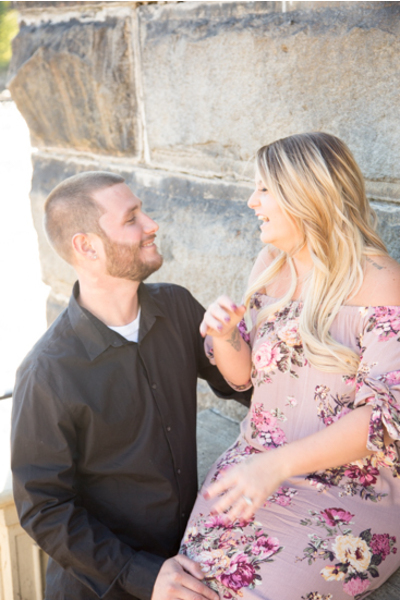 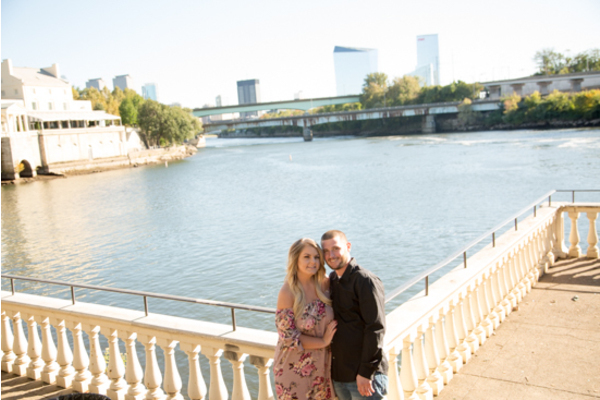 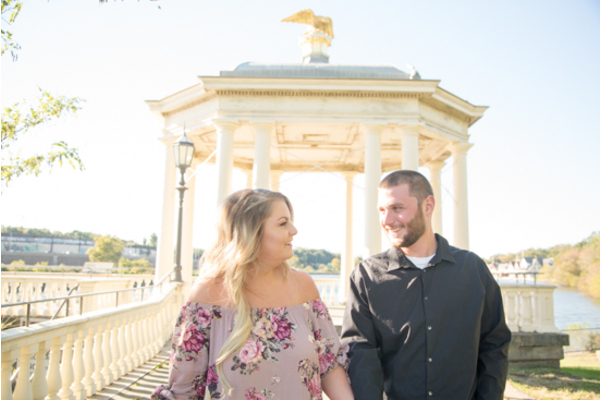 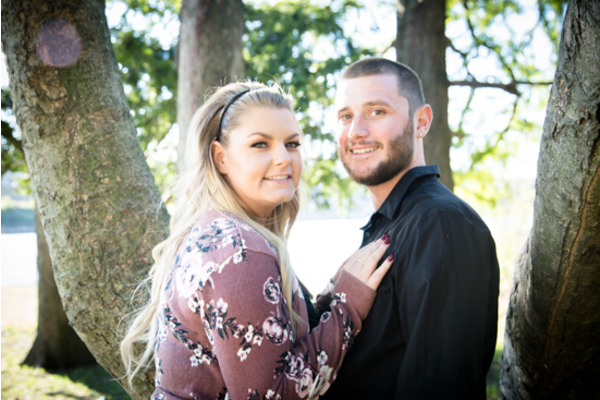 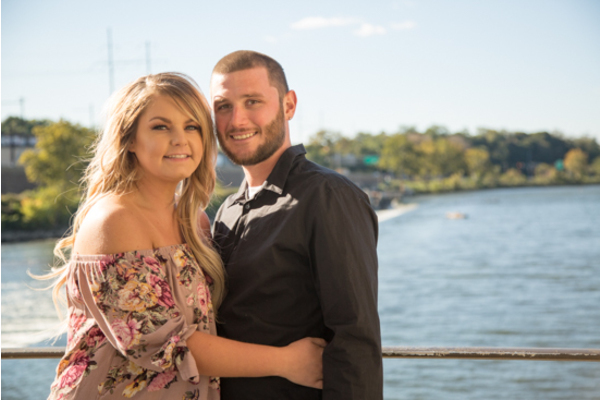 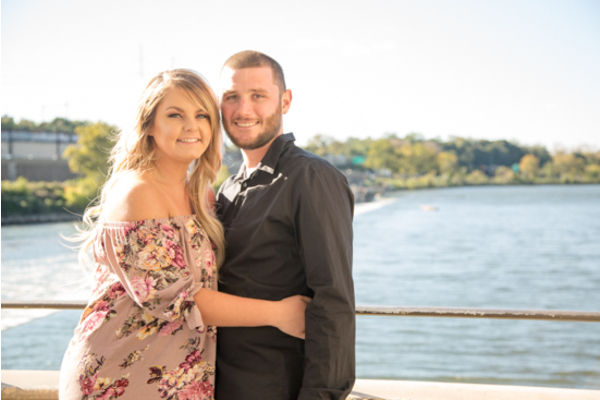 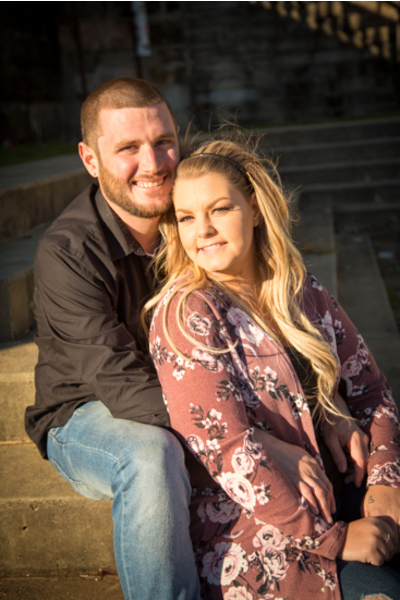 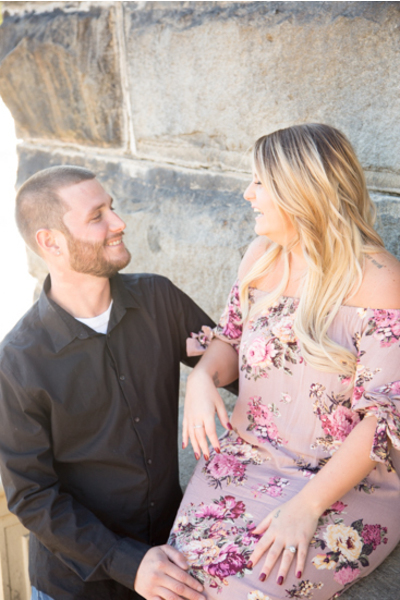 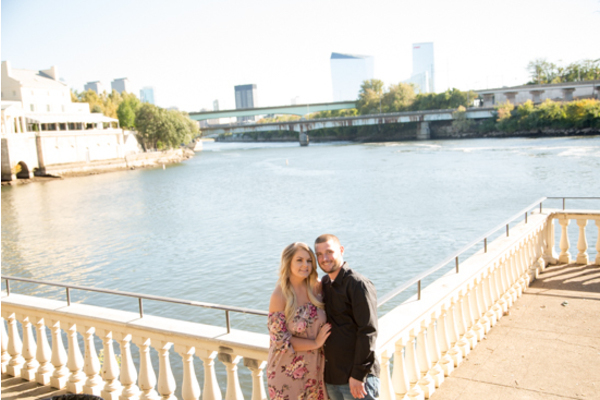 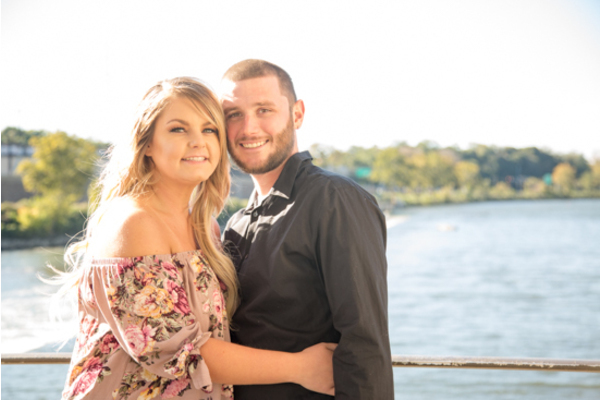 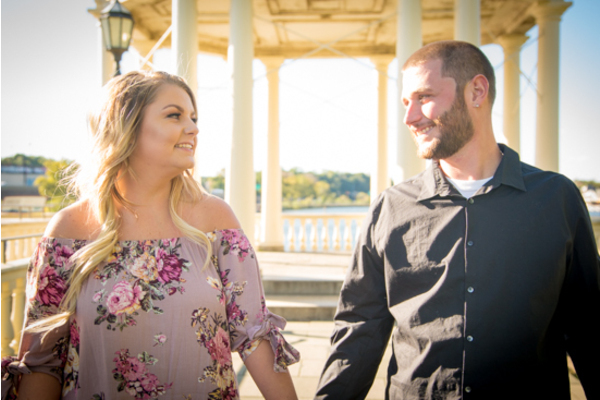 This cute couple is set to tie the knot at Brigalia’s in Sicklerville, NJ. 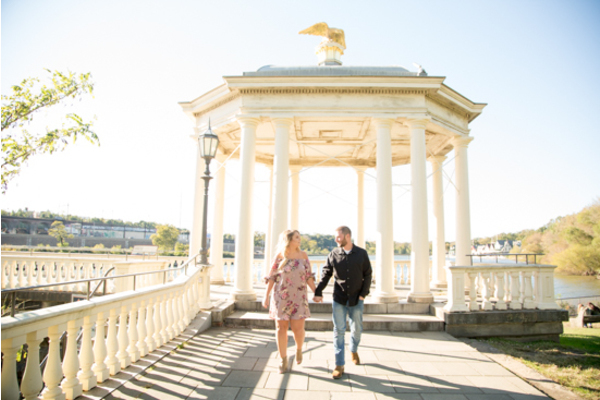 If their wedding is anything like their engagement session, then it is sure to be amazing! 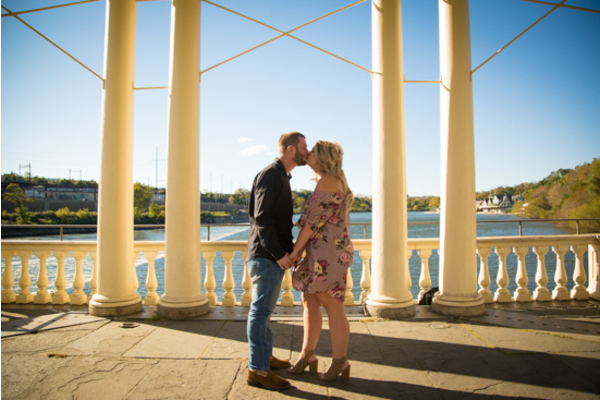 The weather was absolutely beautiful during their shoot and the love was true. 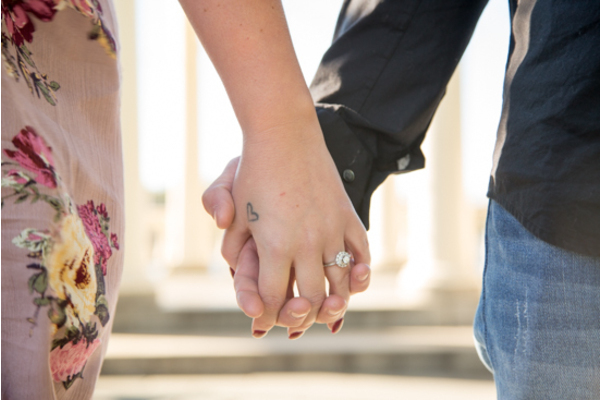 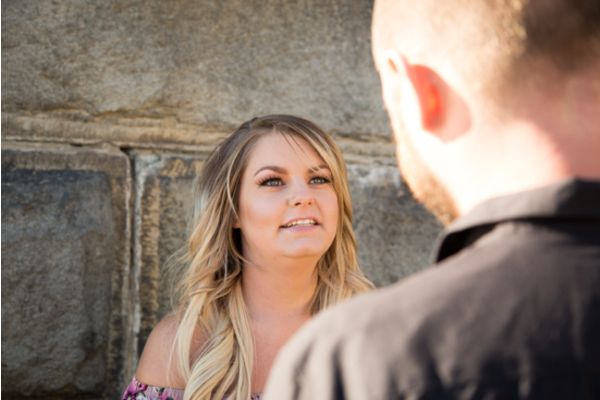 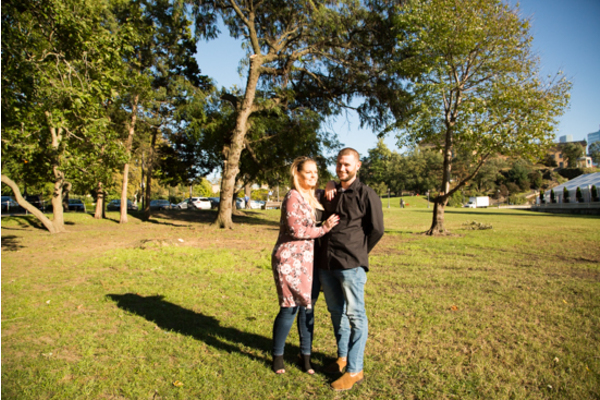 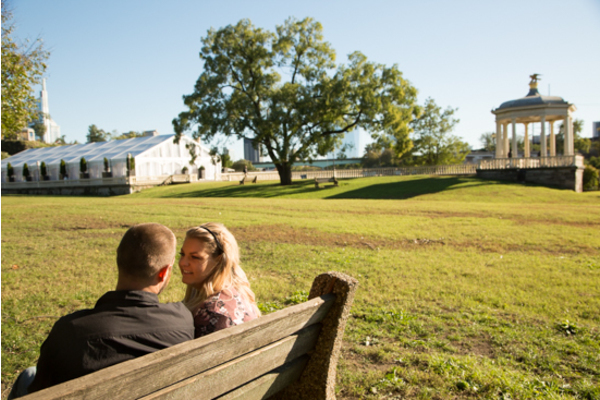 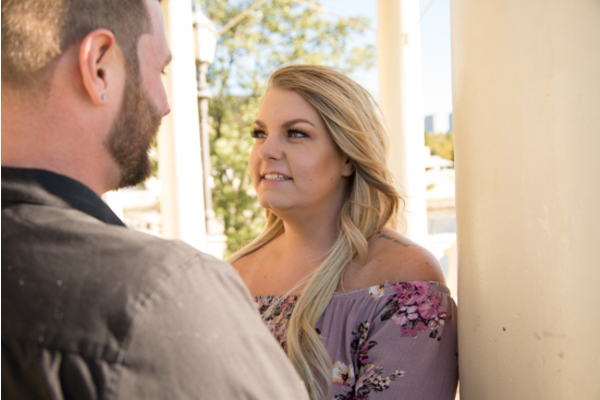 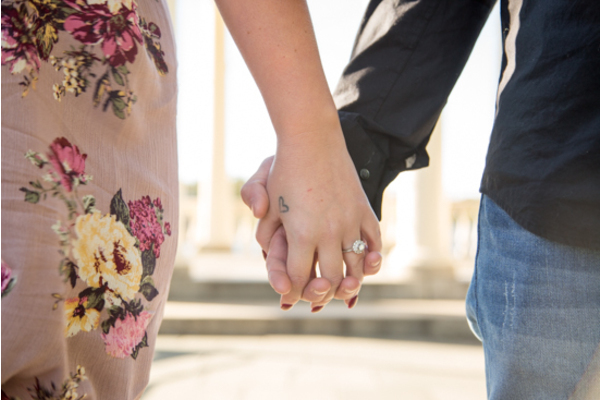 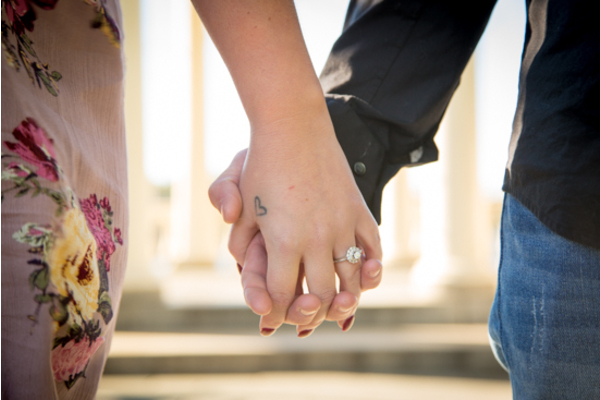 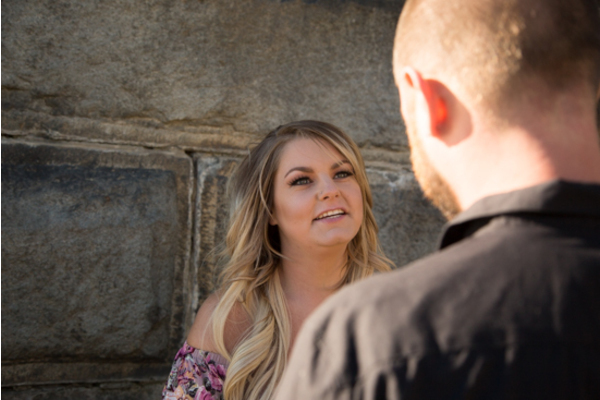 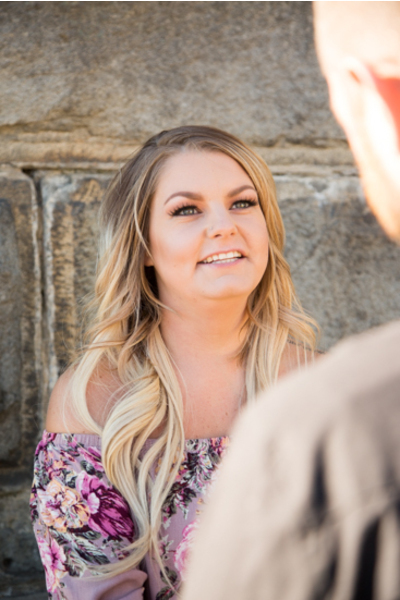 Ashley and Aaron walked hand in hand planning and imagining their future together as husband and wife. 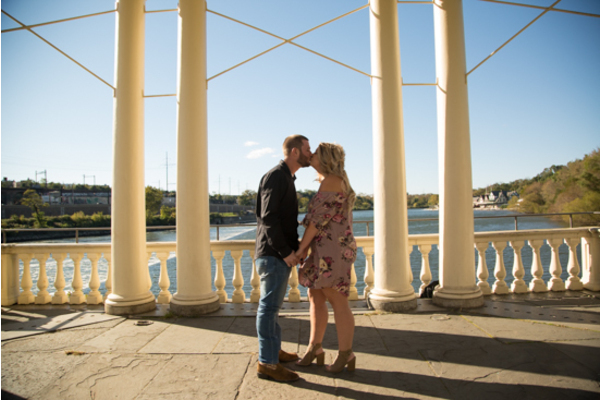 Our NJ Wedding Photographer was with the lovely couple all day long as they posed in front of the water with the city in the background! 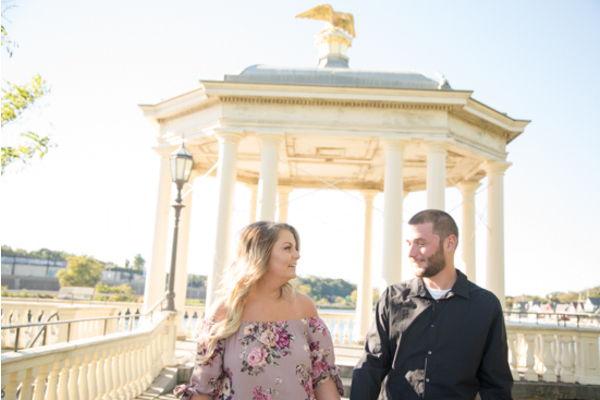 The soon-to-be newlyweds posed for pictures in a beautiful white gazebo and outside on autumn leaf trails. 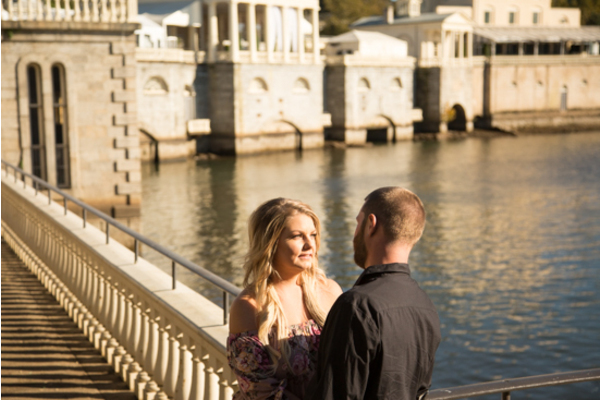 All the different backgrounds at this one location made for beautiful photos of them! 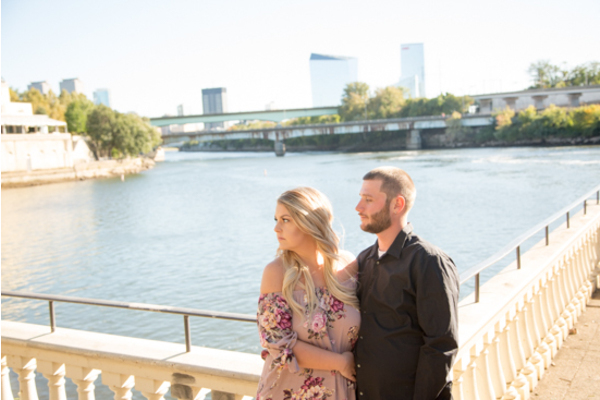 Our NJ Wedding Photographer had a blast with these two and could not be happier with how the pictures turned out! 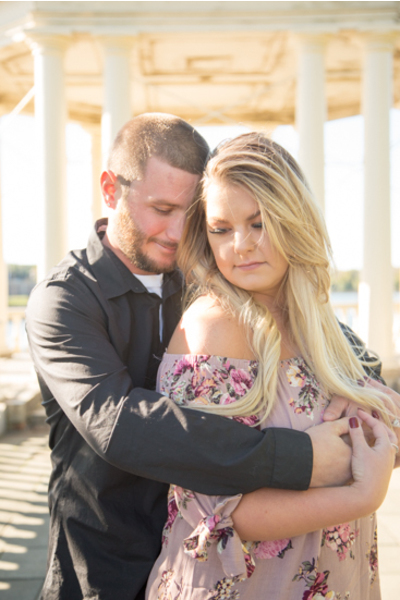 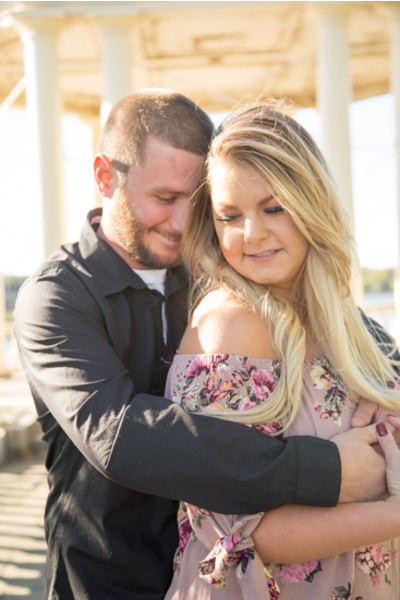 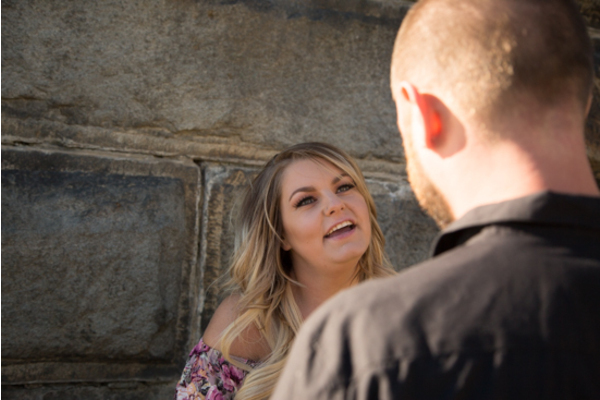 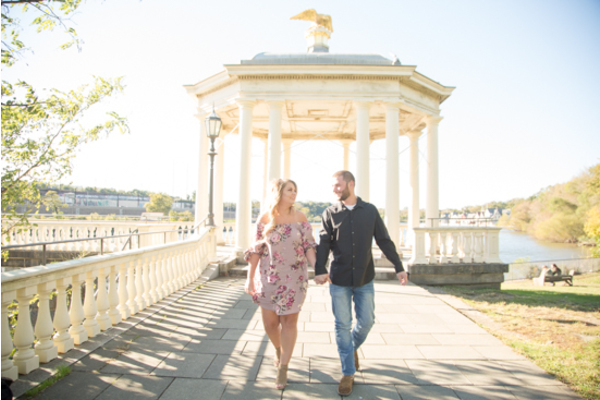 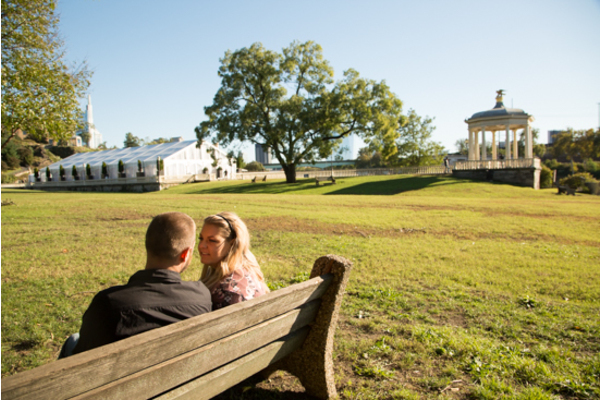 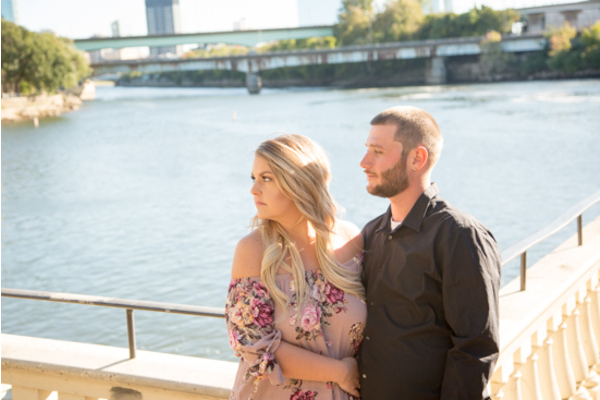 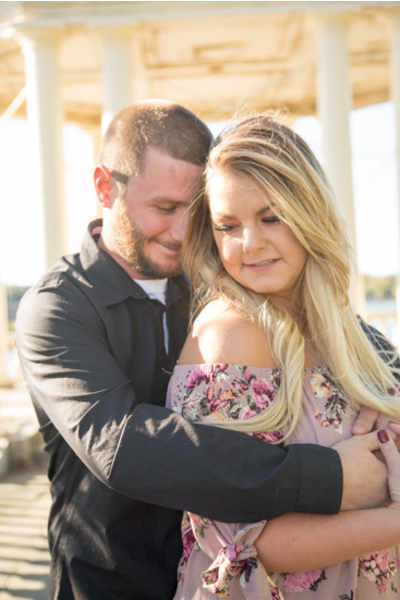 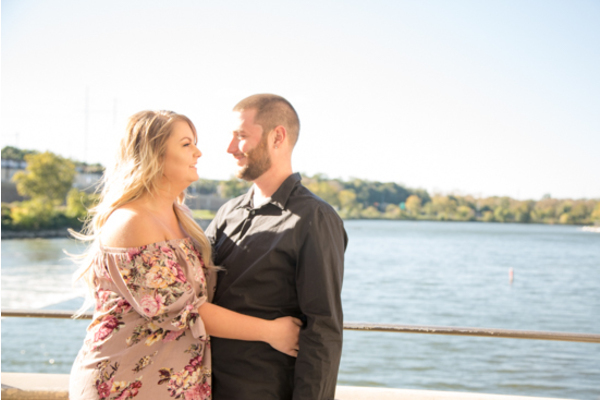 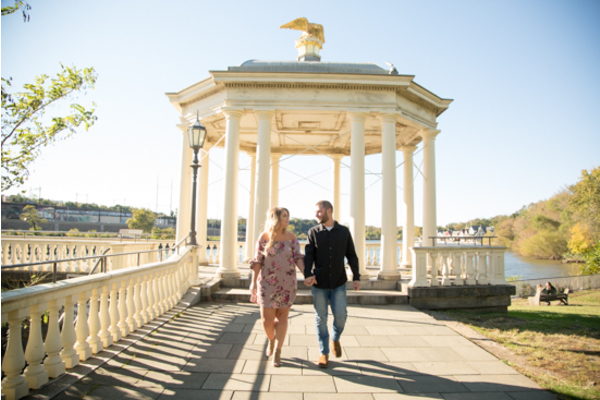 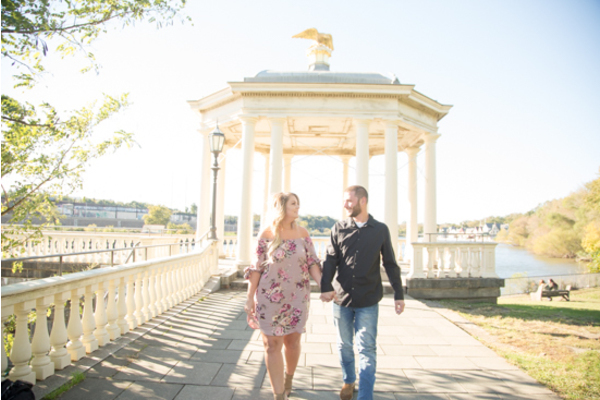 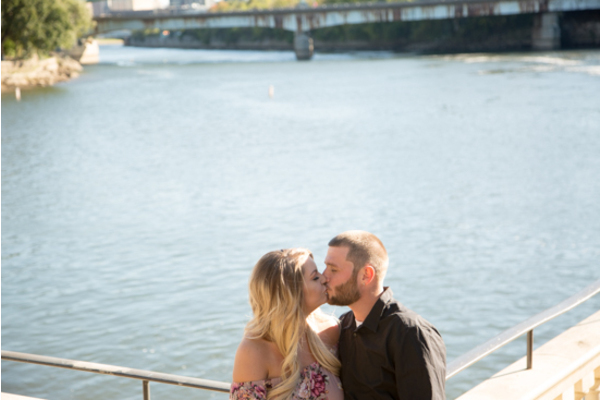 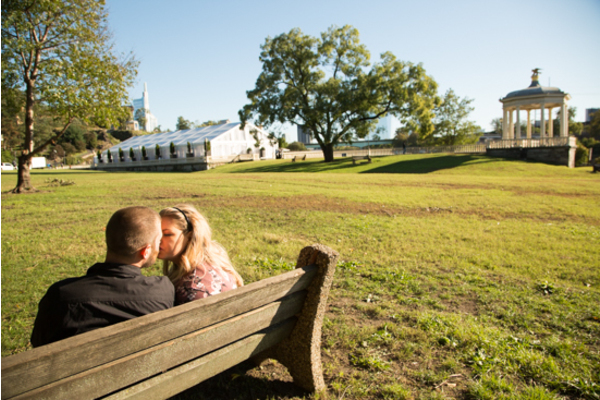 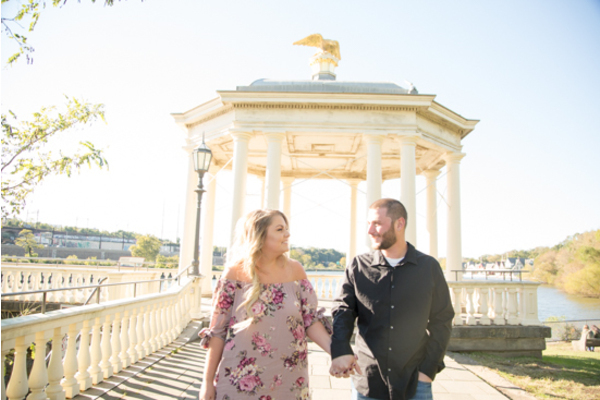 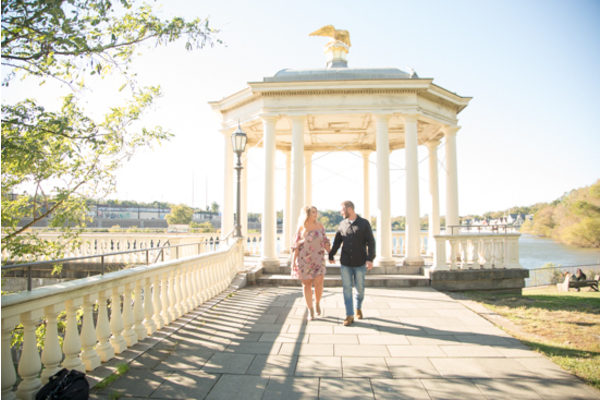 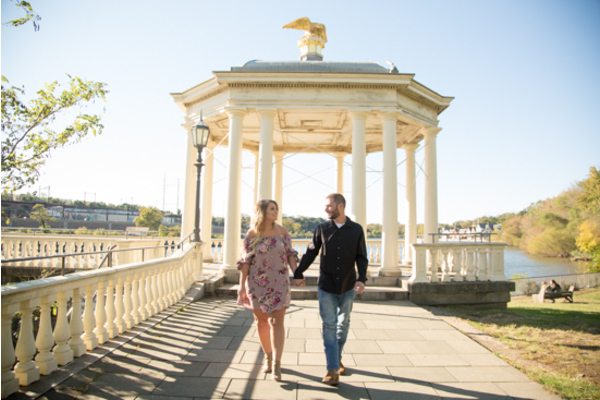 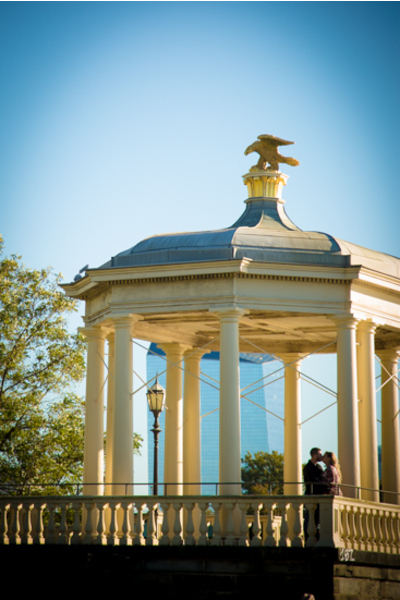 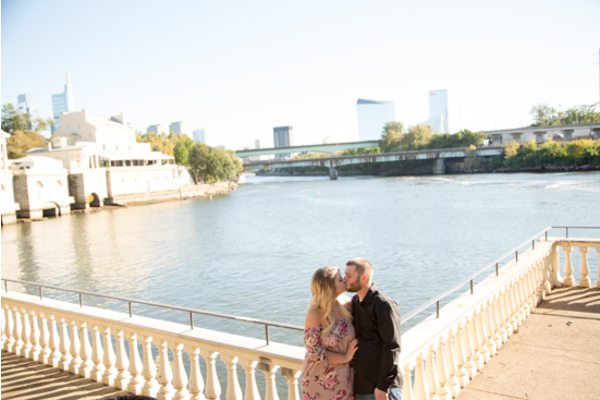 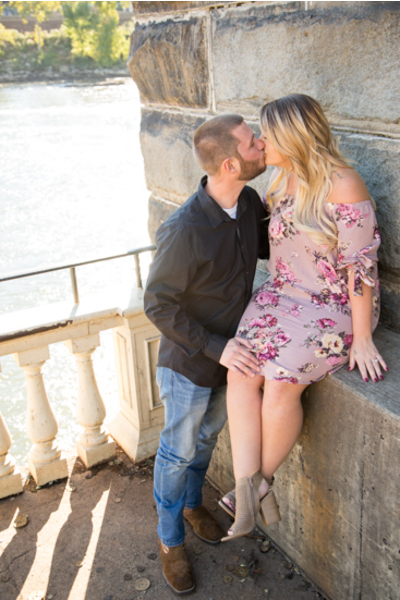 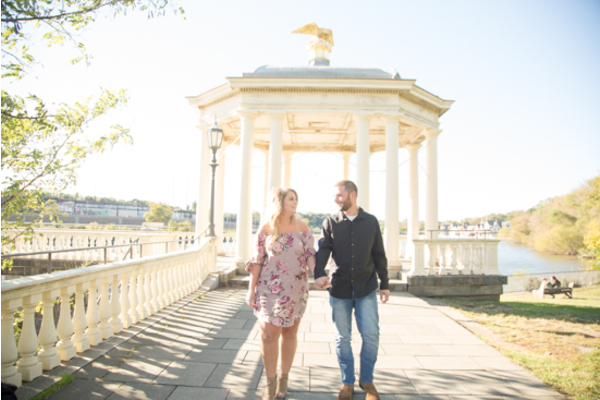 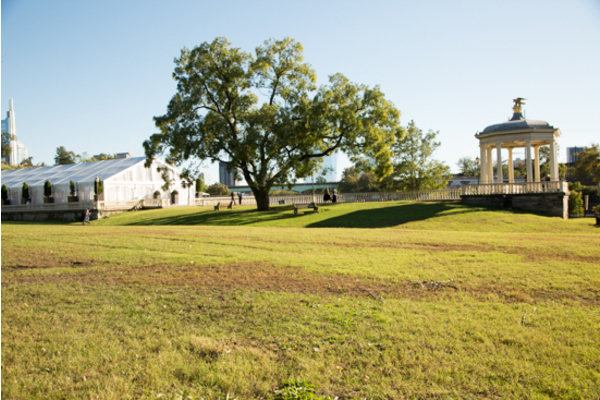 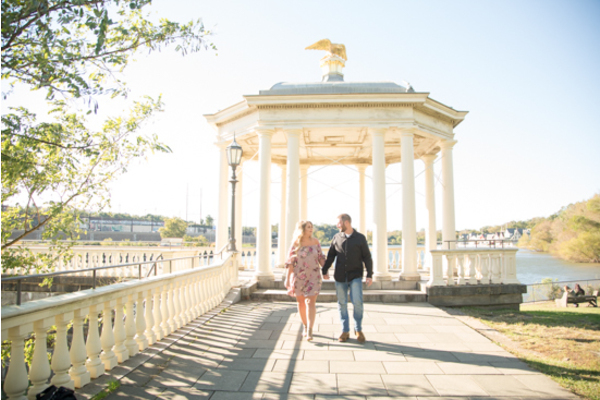 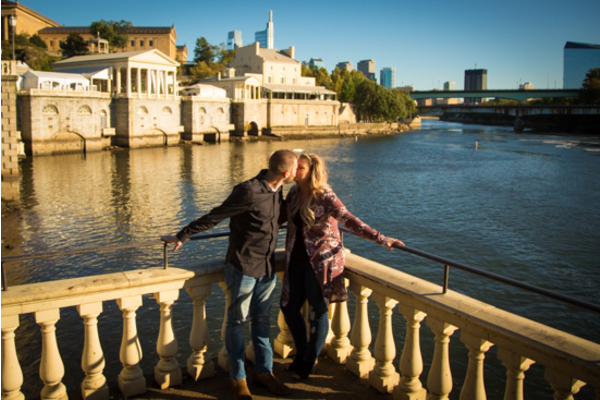 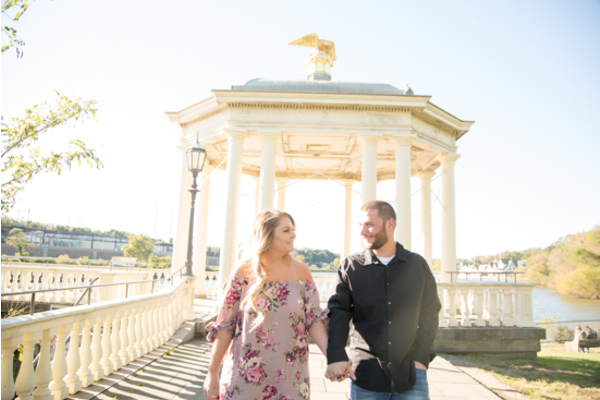 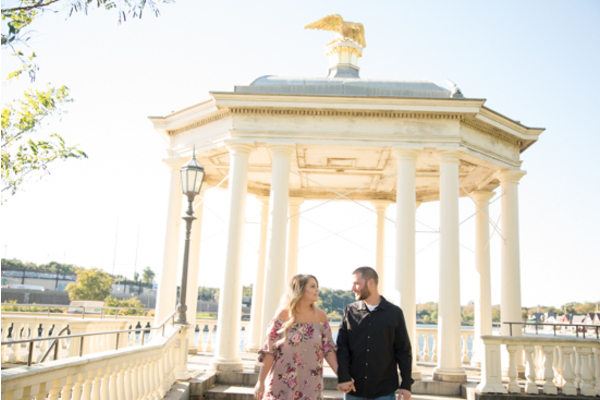 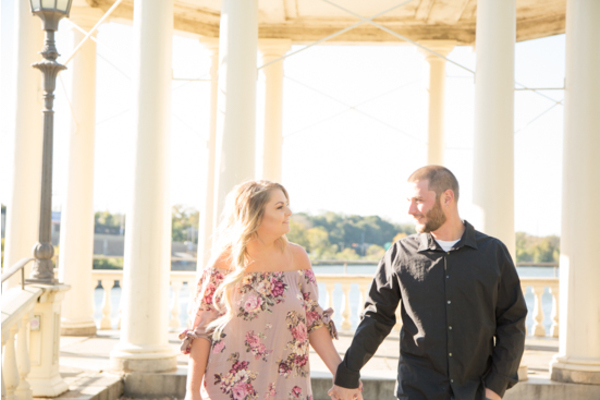 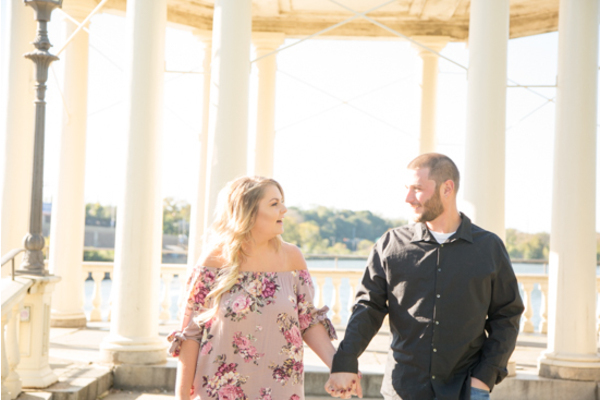 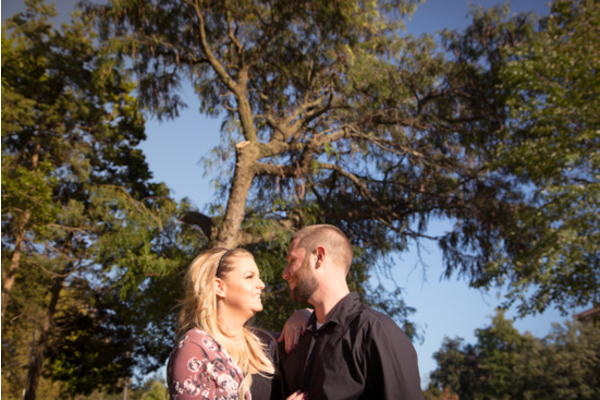 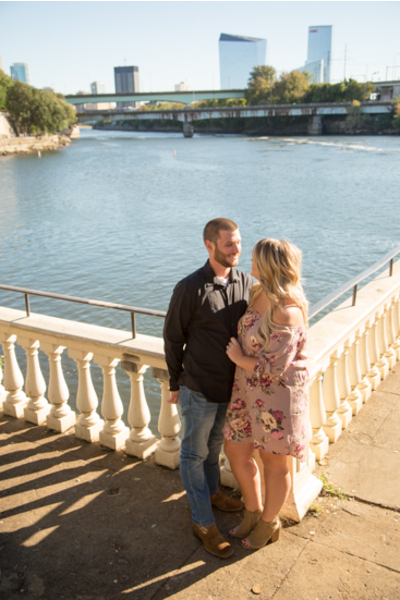 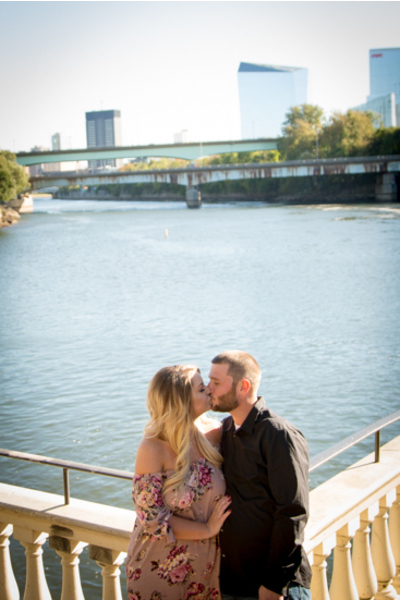 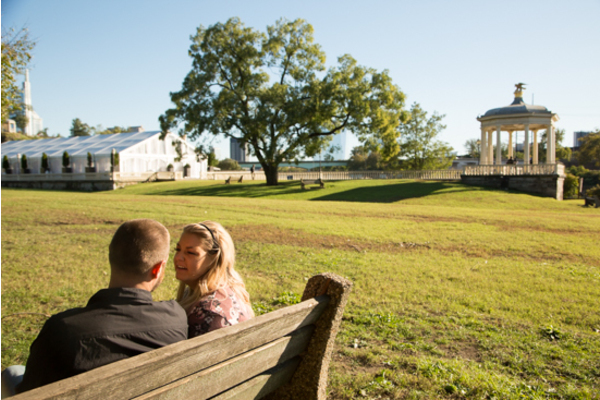 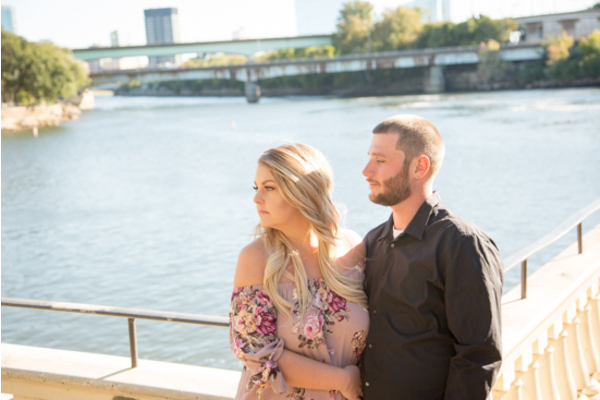 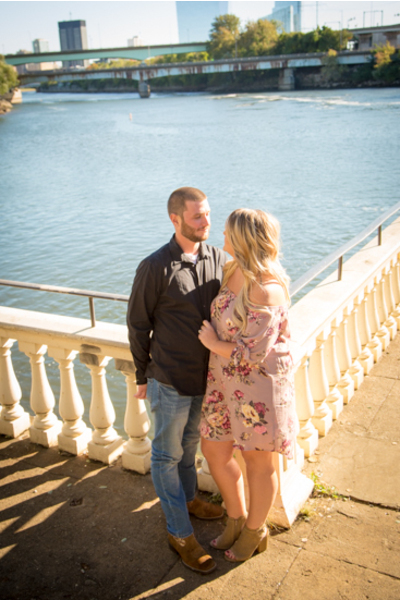 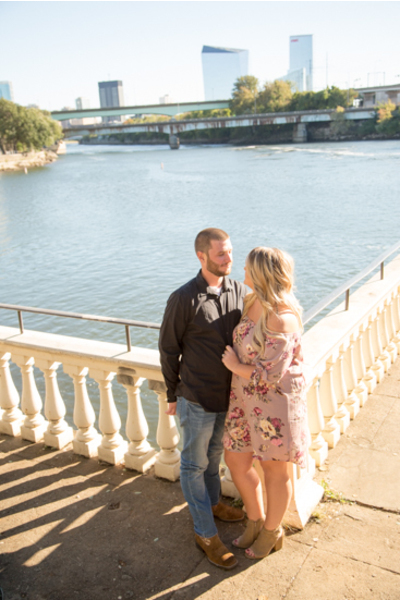 The fall engagement shoot was a prelude to their future fall wedding that will be here before they know it! 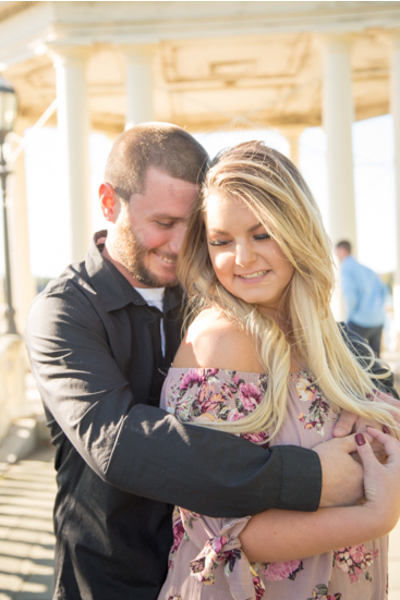 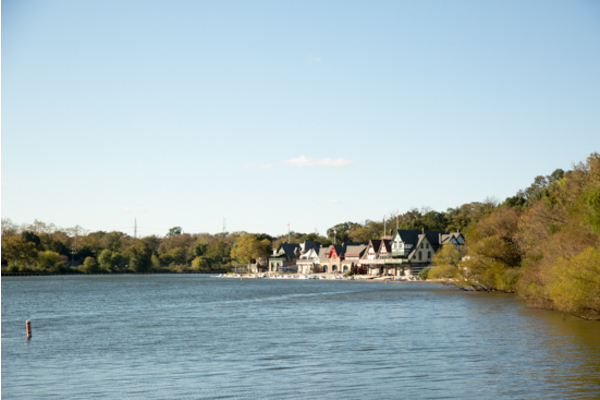 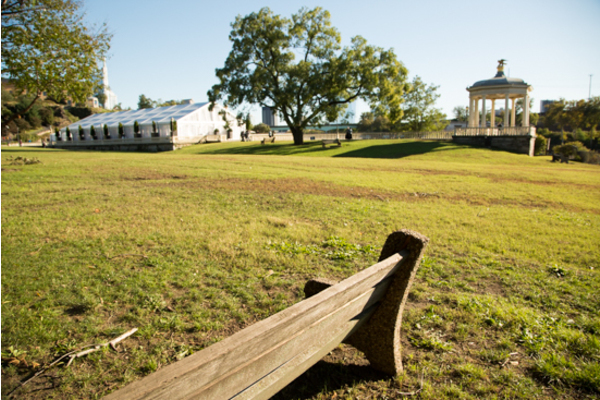 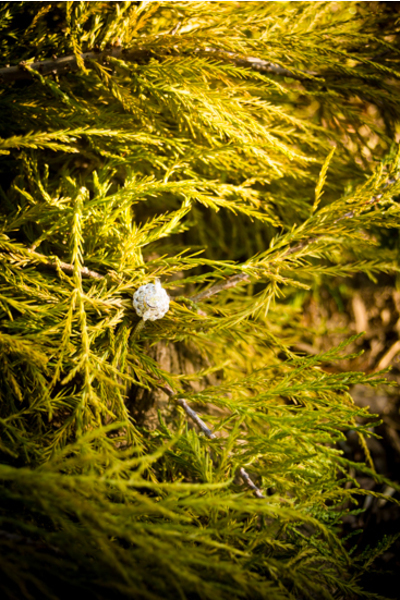 Of course, our NJ Wedding Photographer will be there as well for every special moment that day! 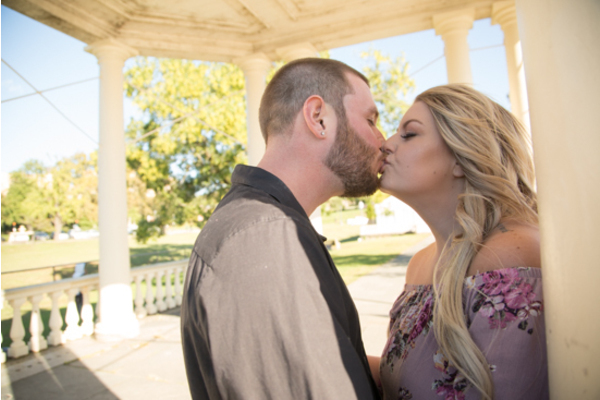 Congratulations, again, to Ashley and Aaron! 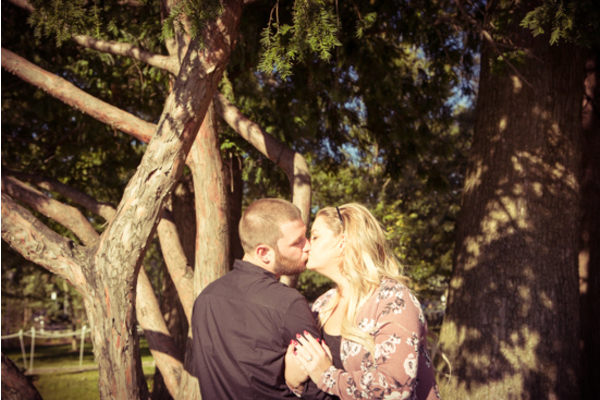 At Enchanted Celebrations, we all hope that your wedding will be everything you ever imagined and more!